Black Owned. Curly Girl Friendly. Dope As EVAH. BUT IT'S BLACK HISTORY MONTH, BABY! Even though I ascribe to the School of Luvvie and believe that Black History is 365, February always gets a little extra love. Last year, I issued the #NaturalHairBlackout Challenge, where I invited you guys to rock with me in only supporting Black-owned natural hair products for the month of February. I'm kicking off this month with a twist - a Curly Girl twist. 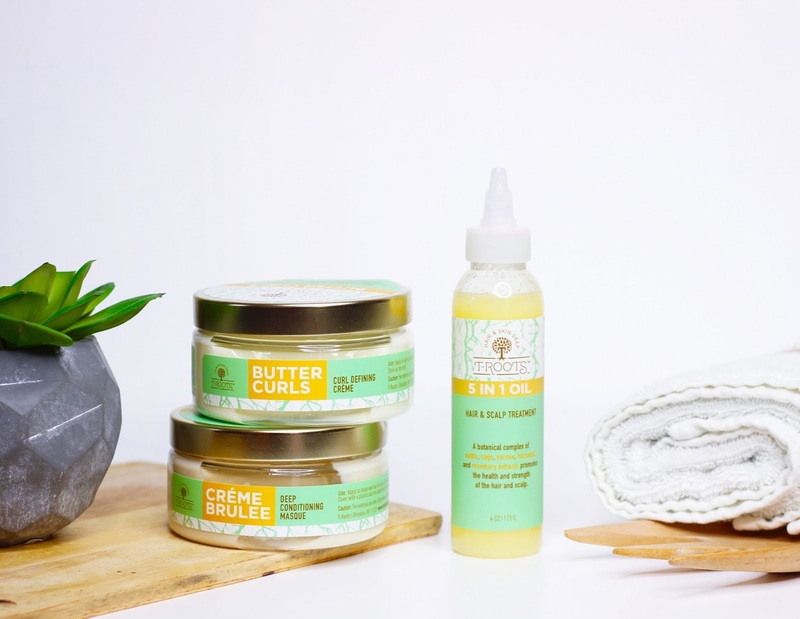 Most of my veteran naturalistas know what the Curly Girl Method is. 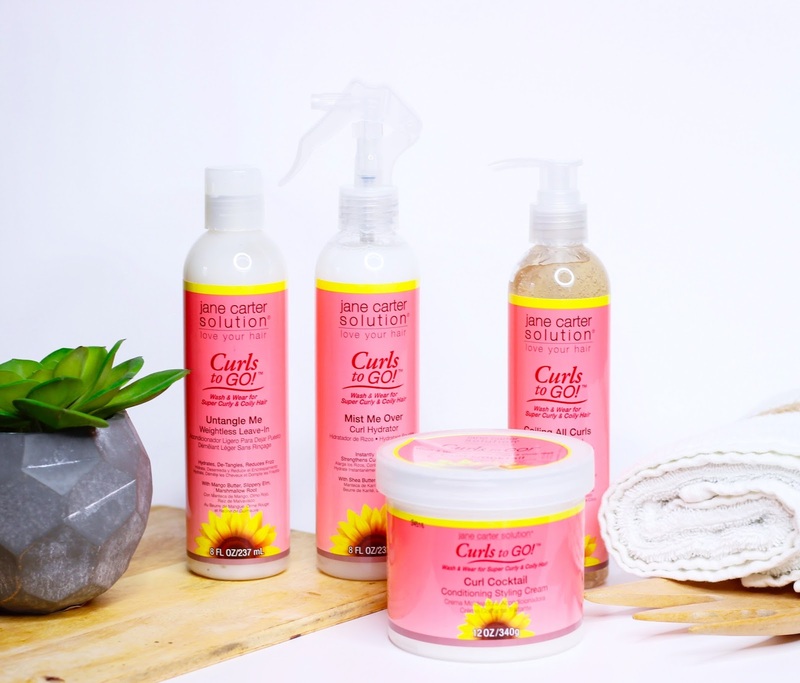 But for my newbies and OGs that need a refresher, the Curly Girl Method (CG) stems from Lorraine Massey's Curly Girl: The Handbook, and exists as a framework for caring for naturally curly hair. In it, Massey espouses that by forgoing heat, shampoo, and a host of controversial ingredients, you'll emerge with healthy, happy, bouncy, shiny curls with minimal frizz. While I've written extensively on avoiding sulfates, drying alcohols, and transitioning from heat damage, my curl-philosophical tune differs greatly on the topic of shampoos and silicones. For the sake of brevity, click here to learn why shampoo is important. And click here to read why I think all the claims about 'cones are bogus. The CG Method has always been pretty well known, but it comes and goes in waves. Most naturals encounter it the same way I do - searching for answers about damaged hair that won't grow (or is excessively falling out), stumbling across blogs and videos about heat and relaxer damage, transitioning or big chopping, and then arriving at a fully natural state. And once you're fully natural, you start looking for tips, advice, and products on how to best care for your hair. After some digging, you unearth the potential goldmine that is the Curly Girl Method. Next thing you know, you're on your way to Ulta and Whole Foods, in search of Deva Curl, Giovanni, and Aubrey products. I don't know about you, but I'll just put this plainly - I'm not at all a fan of Deva Curl products. Their salon work as far as cutting is top notch. I'll always have a special place in my heart for Sergio, who gave me my transition chop to natural, and created a cut that grew out beautifully. So here is what Back n’ Curly is all about. I’m curious to see if all the claims about silicones and the like actually hold up in the Court of Christina’s Curls. For what it’s worth, I'm absolutely not avoiding shampoo – it’s an essential part of any regimen. In fact, in the second edition of the Curly Girl Handbook, Massey espouses the use of “sulfate-free cleansers” to cleanse the scalp. Her demonizing of shampoos is strictly in reference to SLS and ALS-based cleansers that are drying and strip the hair…and are basically dish soap. I agree with her there – but that’s the end of it. Especially since Deva Curl actually sells shampoo (Low Poo, if you're wondering). That said, I’m willing to take this Curly Girl thing for a spin – but I’m doing it for the culture. 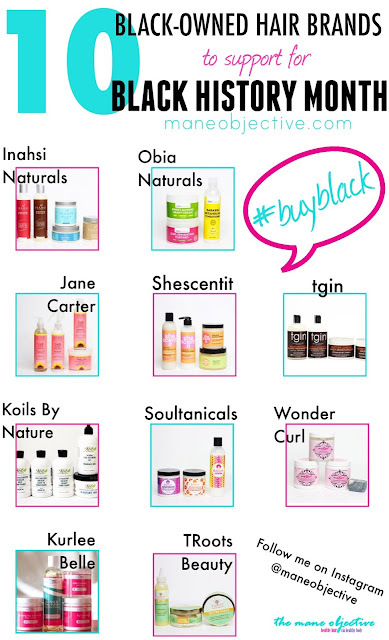 Using, buying, and promoting ONLY Black Owned products and brands. Not just because it’s Black History Month. Not just because they're Curly Girl-friendly. But because I’m a firm believer that nobody can take care of our hair like we can. If you followed Christina’s Choice 2016, then you already know Inahsi Naturals makes some stellar products. This husband and wife duo (Rhonda and Brian Marshall) brings years of industry experience and #BlackExcellence to the table. Rhonda served as a laboratory technician for Helene Curtis/Unilever, where she worked on formulations under Suave, Salon Selectives, and Degree. Brian, who holds an MBA and degree in Mechanical Engineering brings high level manufacturing, production, and strategy together for the Inahsi brand. The end result is high end, performance-driven products made from top quality natural ingredients at a reasonable price. Oh, and to boot – they don’t just talk the talk, they walk the walk. If you check out my Curated Collection unboxing, you’ll see they’ve made it a point to incorporate and support other black businesses through their own. Jane Carter is somewhat of an OG in the natural hair space. She’s been doing hair since before I was born (literally since 1982), and making products since I was in first grade playing hop scotch and tether ball (1992). Her product line was born as a result of allergies from prolonged exposure to chemicals in traditional beauty products. What makes Jane Carter so dope to me is that she is the sole formulator of all her products. That’s epic levels of Back Beauty Boss right there. 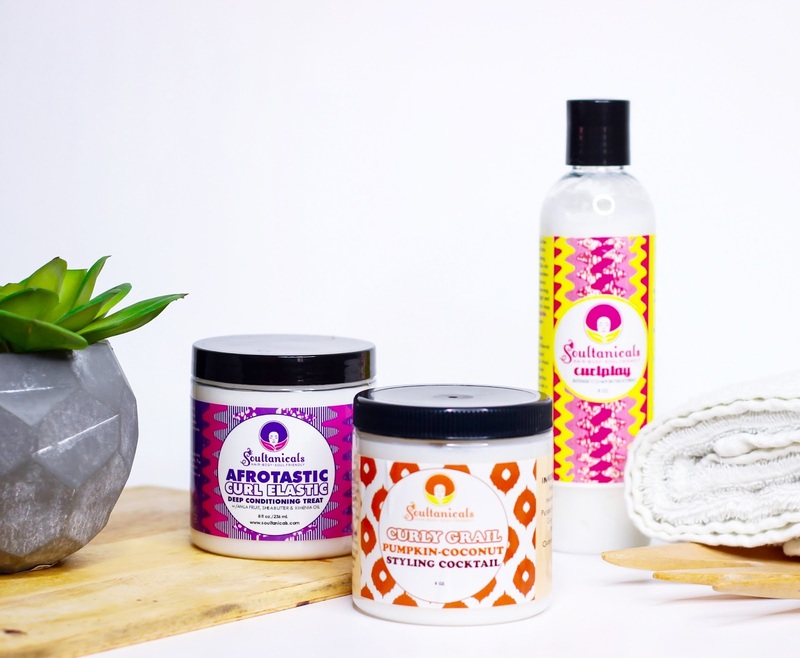 Her products were among the first wave of Black-owned hair care offerings to hit major retailer shelves like Whole Foods and Target. In many ways, Jane Carter is a trailblazer in the natural hair community, and helped paved the way for other Black owned brands to earn their rightful place on the shelf. This might be TMI, but I’m Facebook friends with a lot of brand owners. Like, on my personal account. Pamela Jenkins of Koils By Nature is one of them. Call me biased, but I think Pam is dope, hilarious, and down right invested in seeing Black businesses succeed. From supporting Black owned businesses and freelancers to work on Koils By Nature endeavors, to partnering in the development of Black Biz Scope, Pam is always – ALWAYS down to see Black businesses win, and be an active participant in the process. 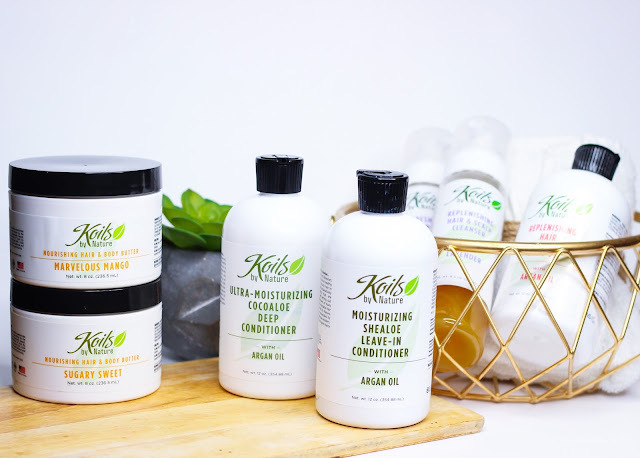 She coaches, supports, offers advice, puts her money and time where her mouth is – all while running the unapologetically Black Koils By Nature brand. Needless to say, she’s on my list of people I hope to meet IRL one day. I love it when a brand tells a story, and empowers Black women across the diaspora. Such is the case for Kurlee Belle, the Bahamanian-founded natural hair care brand by Terrinique Pennerman. 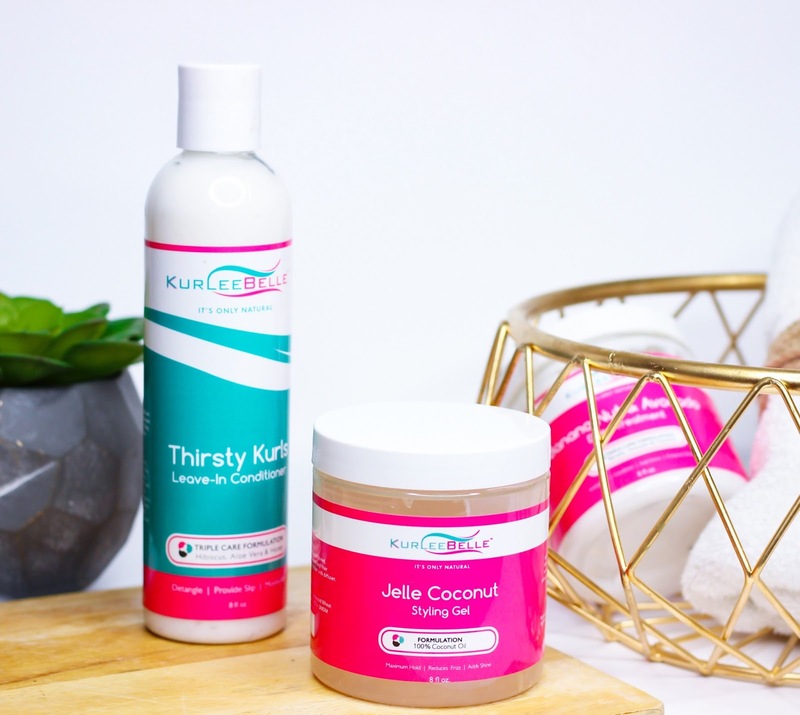 Every product in the Kurlee Belle collection has its roots in the Bahama – from food and culture, to regional hair care. Terrinique was one of the first companies to support me in my earlier blogging days – back when I was just starting out with Black Girl Long Hair and Naturally Curly. I never forget who showed me love back then – and it’s only right that I continue to show her love now! Speaking of OG support, Obia is another A1 from almost day 1. When Obia came on the scene back in 2012, the whole game got changed up. And I don’t just mean because I swear by Curl Enhancing Custard, either. I’m talking about the new natural guard – with STEM degrees to back up the composition and claims of their products. 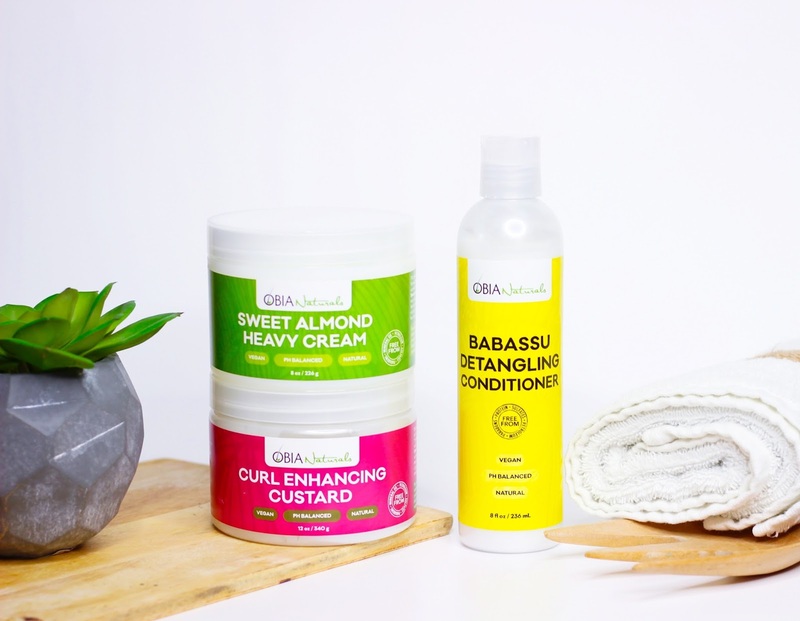 There’s something SO empowering about a Black woman running things in the lab – and that’s exactly what the Obia Naturals brand represents. Thanks to Obia and others like her, there’s a generation of girls growing up learning that not only can they embrace their natural hair, they can contribute to the culture and have an impact. Yep, I brought another OG back. Shescentit is another brand that supported me back in the day, and I'm more than happy to continue supporting. I absolutely love what the Shecentit brand stands for - affordable luxury. Dope products without a dreary price point. And with that, there's a certain kind of pride that goes into the Shescentit brand - one that lets you know your tresses are in good hands. Also dope - every purchase made supports St. Jude and a number of global charities. 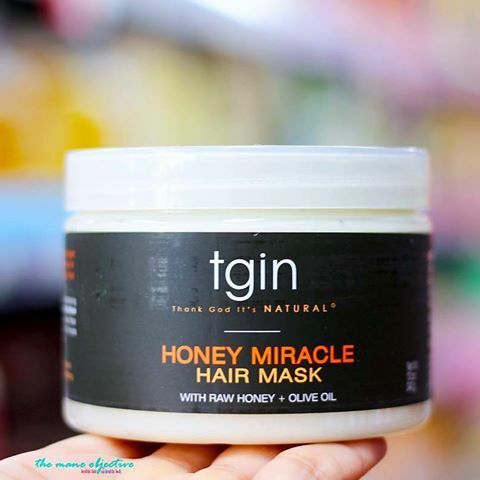 Another Black Girl Boss I’ve admired over the years is Chris-Tia Donaldson, owner of tgin aka Thank God It's Natural. In addition to owning one of my favorite hair care brands ever, Chris-Tia is an esteemed lawyer, Harvard Law grad, and author. Basically, she’s badass. I gained even more respect for Chris-Tia after she very publicly shared her battle with breast cancer in a photo series on Instagram. From shattering her shower glass, to scheduling chemo treatments around buyer meetings with retailers, Chris-Tia’s story is one of faith, strength, resilience, and determination. If you get a chance, look it up. Her IG handle is @tginceo and the photos start here. Tamy Cozier is a woman after my own heart. So much so, that her line of hair and beauty products TRoots Beauty was born out of her product junkie-ing. After struggling relentlessly with dry hair, she decided to take matters into her own hands. In 2013, after studying ingredients, formulations, and taking product-making classes, Tamy launched TRoots Beauty. Hmmm…maybe if I ever get my life together, I can follow in her footsteps! What I admire most about Scarlett (aside from her curls that I've crushed on since 2012, and her Get Set Hair Jelly) is that in her eyes, natural is a lifestyle. It's not just about healthy hair. It's about total wellness. Scarlett - and by extension, the Wonder Curl brand - is about doing right by your hair, and doing right by your body. The same way she makes time for her business, she makes time for her health. Her message of total wellness is one I wholeheartedly support, and I've absolutely loved watching her business grow throughout the years. 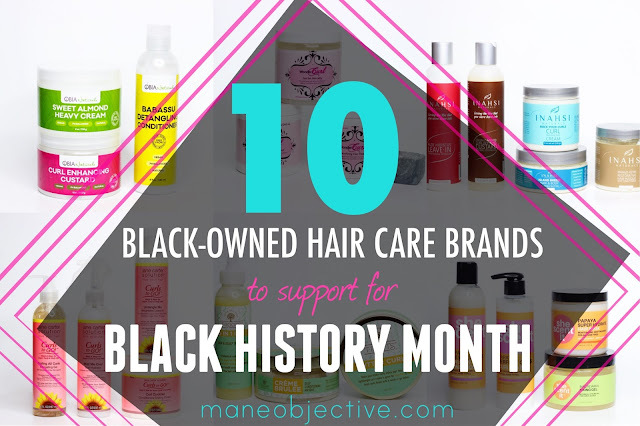 If you're diggin' the Black n' Curly Challenge, or just want to share a list of 10 dope Black-owned hair care brands to support in February and 365 - click here to download this graphic and share with your friends, Facebook groups, and heck, even on Lipstick Alley (don't play me lmao). You can also pin this image below! Who's going Black n' Curly with me this month? Let me know in the comments below! 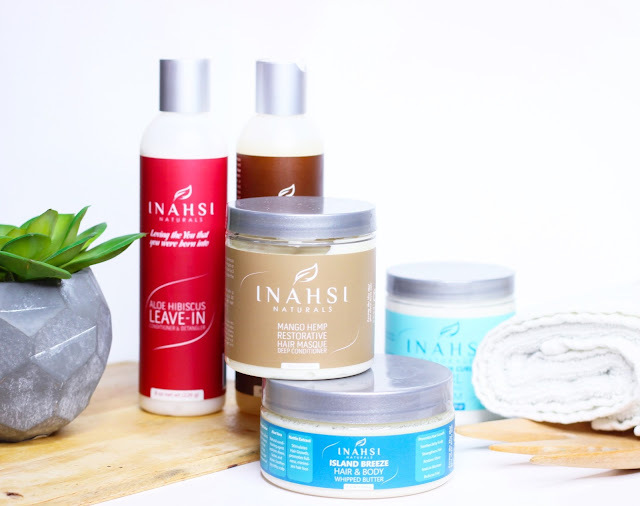 PS - If you're looking for other Black Owned natural hair care brands to support this month and 365, click here to see all my reviews! This month I had planned to use Soultanicals....my hair loves her products!